International Music Summit (IMS), the premier platform for business, culture and education in global electronic music, today announce their collaboration with the leading female empowerment organisation in the music industry SHESAID.SO. As the summit continues to identify areas where positive transformation can occur, encouraging debate and proactively working towards change, this year’s event at the Hard Rock Hotel in Ibiza on May 22-24 will be presented and co-curated by the shesaid.so organisation, with a 50% discount offered to all shesaid.so members who are attending the summit for the first time. IMS and shesaid.so share the same key ideology and vision: creating an environment that supports collaboration, creativity and positive values. Key objectives of this partnership are to break down gender stereotypes whilst promoting and increasing the profile of women who are making an impact in the industry. The two organisations are uniting to make a joint statement of intent to help the electronic music industry examine inclusivity and encourage its movement to a more balanced sector, they will work together to strive towards gender parity at IMS Ibiza. 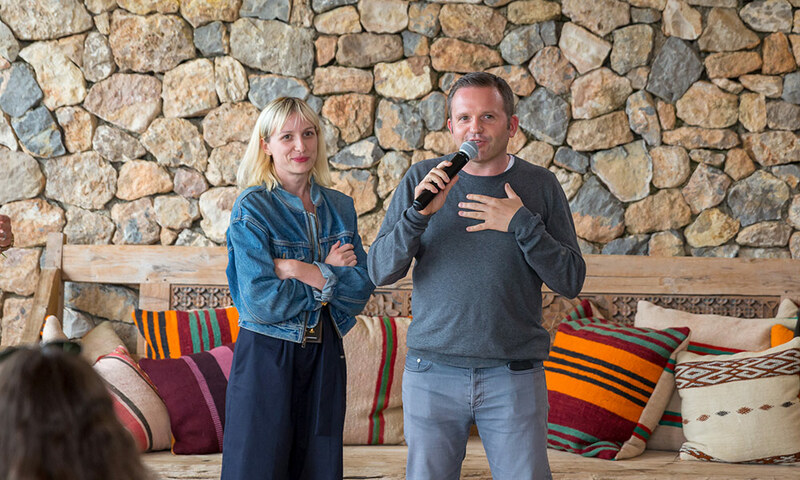 Focused on evolving and elevating the potential of both the individual and organisations to unlock success, IMS Ibiza 2019 will harness creativity and productivity in our work and daily lives, assembling industry leaders and artists from the international electronic music sector and beyond to inspire and be inspired. Special emphasis on health and wellness for mind and body will also continue to be a focus, with daily yoga sessions offered to all delegates along with the return of new wellness retreat Remedy State presents ARETÉ. In addition, IMS continues to collaborate with and unite the strongest voices in our industry, working in partnership with leading platforms to effect positive change. IMS Ibiza 2019 key partners include Pioneer DJ, Dancing Astronaut, Data Transmission, Decoded Magazine, DJ Magazine, Essential Ibiza, FAZE Magazine, Ibiza Spotlight, International DJ Mag Editions – Spain & Italy, Mixmag, Pulse, Resident Advisor, Ministry Of Sound, Record Of The Day and Trax. IMS Ibiza delegates can once again choose their summit experience from three tailored badge tiers as well as the option to bundle Remedy State presents ARETÉ.packages and save 20% off their delegate badge. Special discounts for students, Under 25’s and Ibiza residents are also available providing full summit access as well as entrance to selected Ibiza clubs and opening parties over the duration of IMS week.